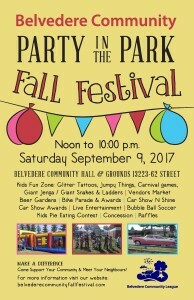 2019 Fall Festival needs volunteers in order for it to happen. 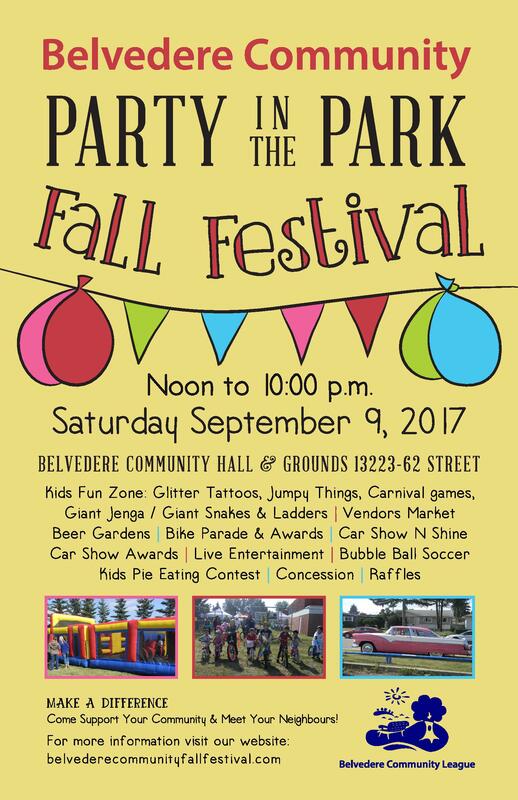 To go ahead with the Annual Fall Festival, we need a Festival Co-ordinator Volunteer by MAY 1st and the commitment of 20 volunteers to start planning this event. Please contact us at the hall or on our contact us tab. See Fall Festival website for pictures!